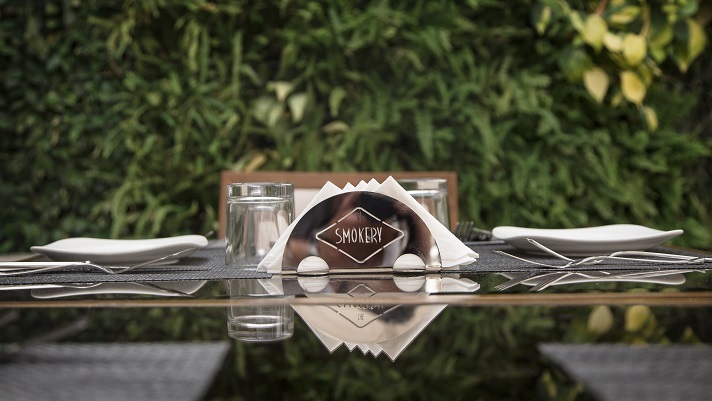 Located in the heart of Heliopolis, this venue embodies a completely new and unique atmosphere, different from anything of its kind. 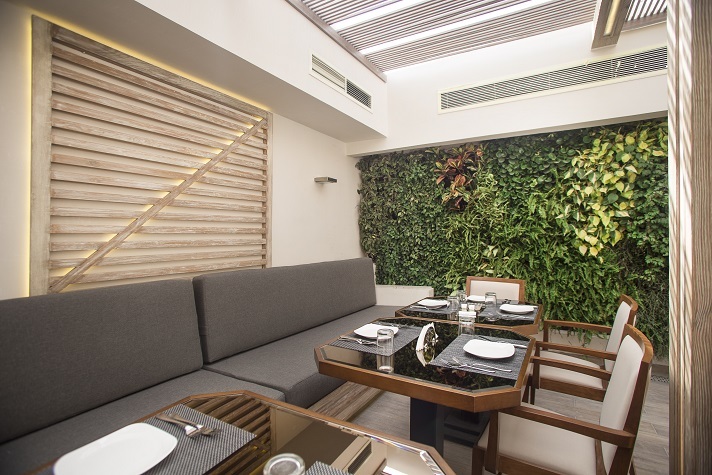 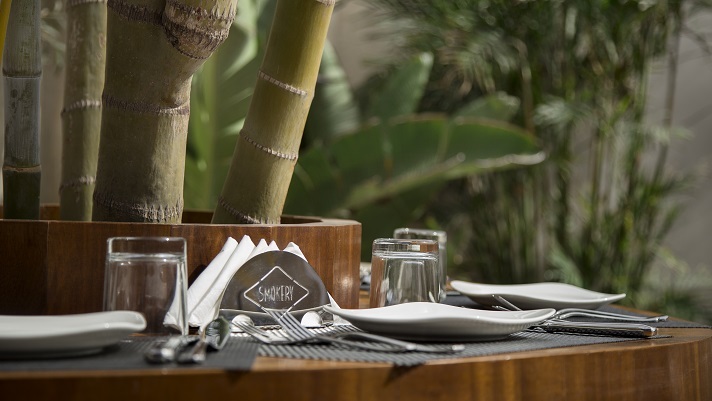 It combines nature, sophistication and modernity to create a totally fresh vibe and attract a young and hip clientele. 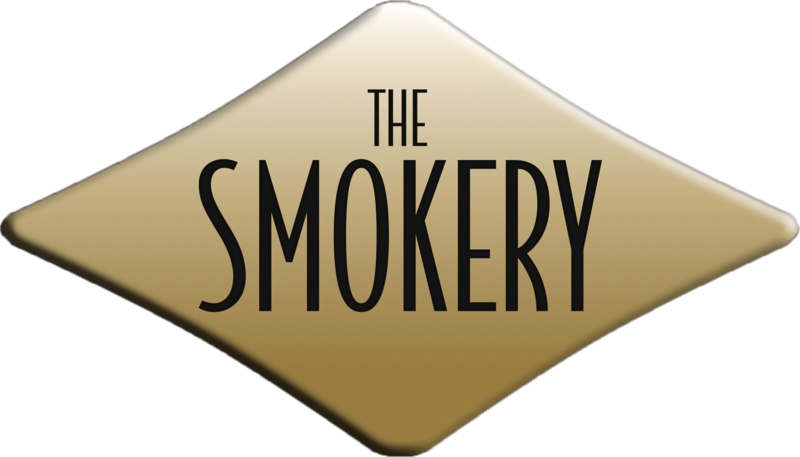 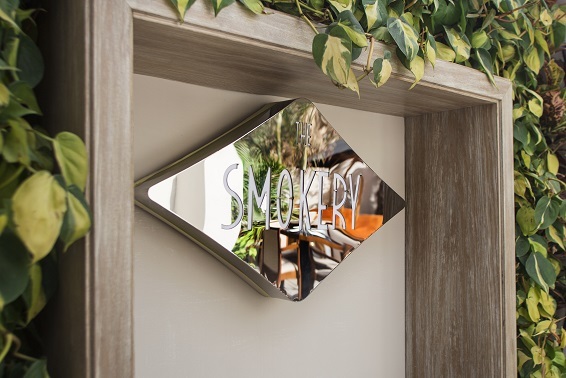 Smokery loyals are in for a surprise with a new bar addition to the concept.